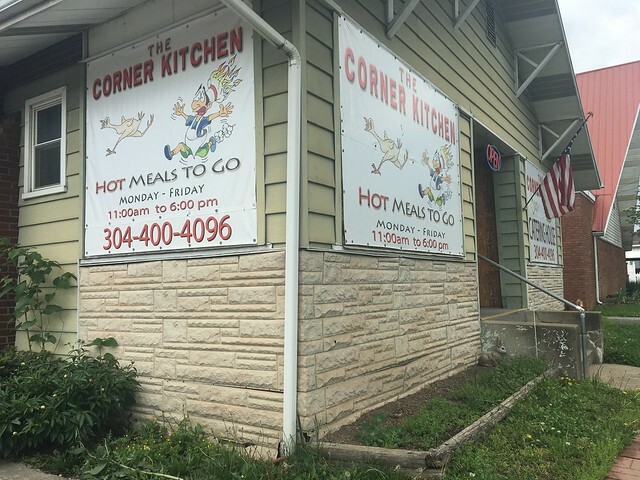 The Corner Kitchen, located on Bigley Avenue, serves up a few rotating dishes each day available for delivery or carry-out. Some days, it may be spaghetti. 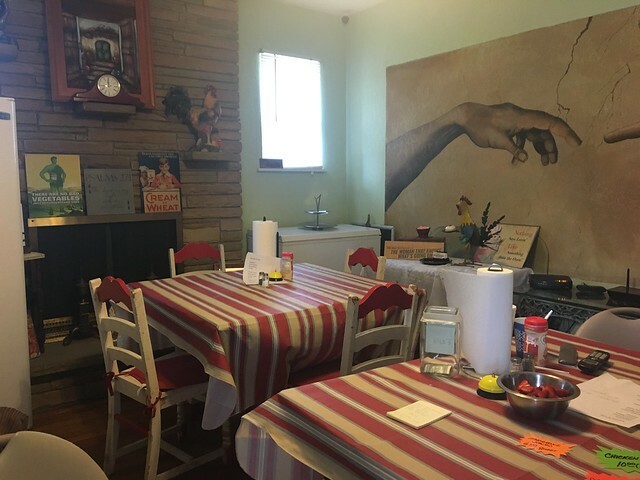 Other days, it may be chicken & dumplings. 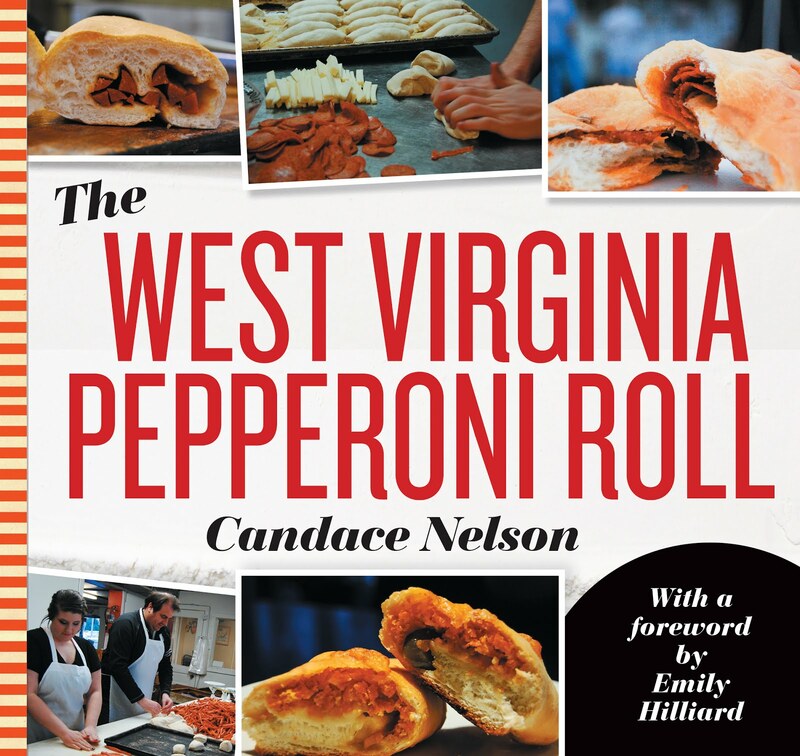 They do have a few regulars every day: hot dogs, pulled pork BBQ, bologna, etc. 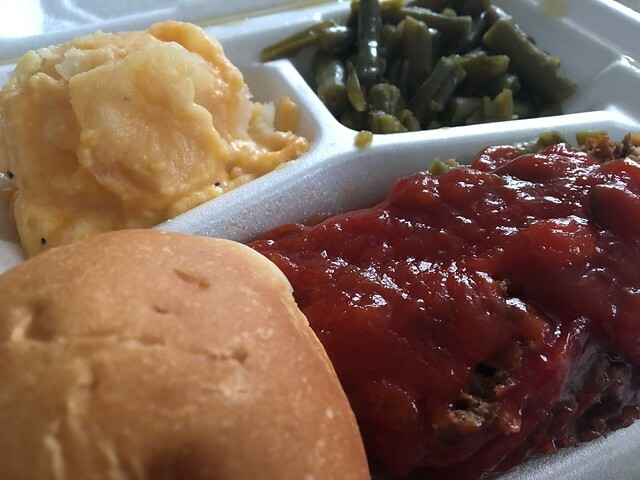 I've been curious about this place since I drove past it, and when I checked the website after work, I saw they had meatloaf as a special that day. That's one of my favvvvs. 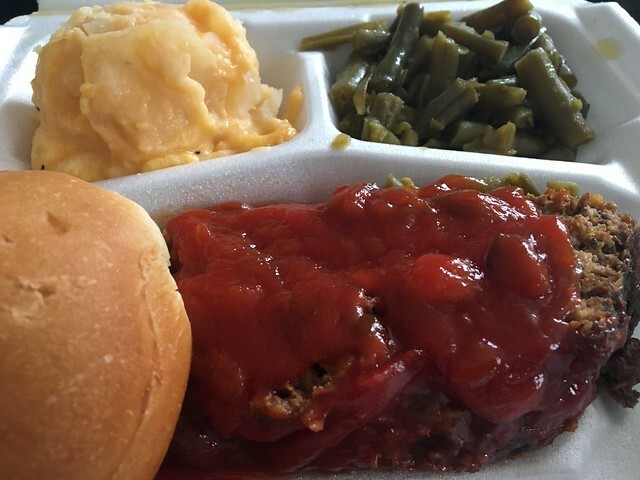 Meatloaf with a sweet tomato sauce, scalloped potatoes and green beans. Plus a roll! Have you tried it?